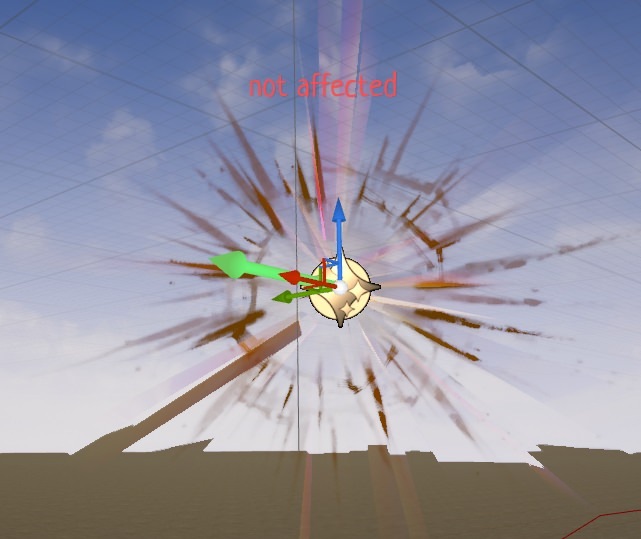 Why particles with additive or translucent material spawned in Niagara are not affected by distortion in GameViewport. There isn't problem in Niagara editor preview and BP viewport. As I know, translucency and particles (both Niagara and Cascade) don't really combine with refraction properly. There's a topic from 2014 here: https://forums.unrealengine.com/development-discussion/rendering/6645-refraction-translucent-surface-not-refracted-right-through-other-translucent-surface; maybe some things have changed over the years and there are some additional settings, but still by default in 4.21 particles and translucent materials don't get distorted by refractive materials. I'll wait here to see if there's a way. Hey, I think I found a way. In the particle material, in the Translucency section, turn off "Render After DOF". 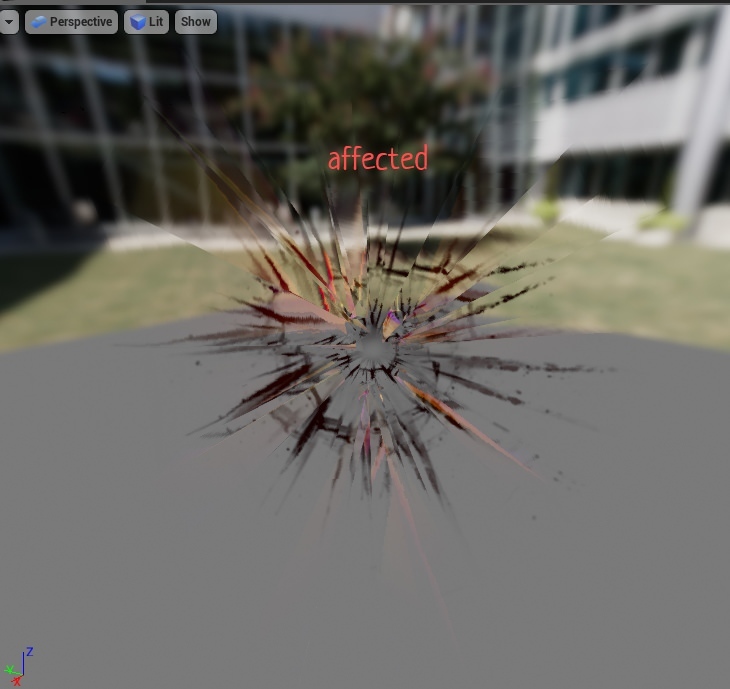 That might help, at least in my case it did, particles and translucent materials started being affected by refraction. How can you tell when a Niagara particle system is finished?